IT'S A SALE.. That you can stay in bed for! 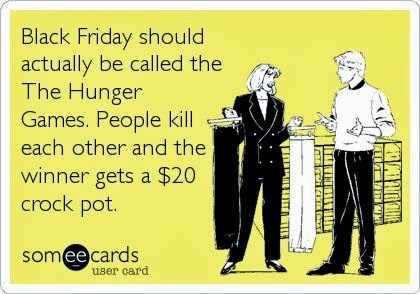 I know many of you brave the elements, and the crazies that are out for some great Black Friday deals, but I'll admit, it is not high on my to do list! I'd much rather sit and enjoy my day off in my warm and comfy pj's and shop online! 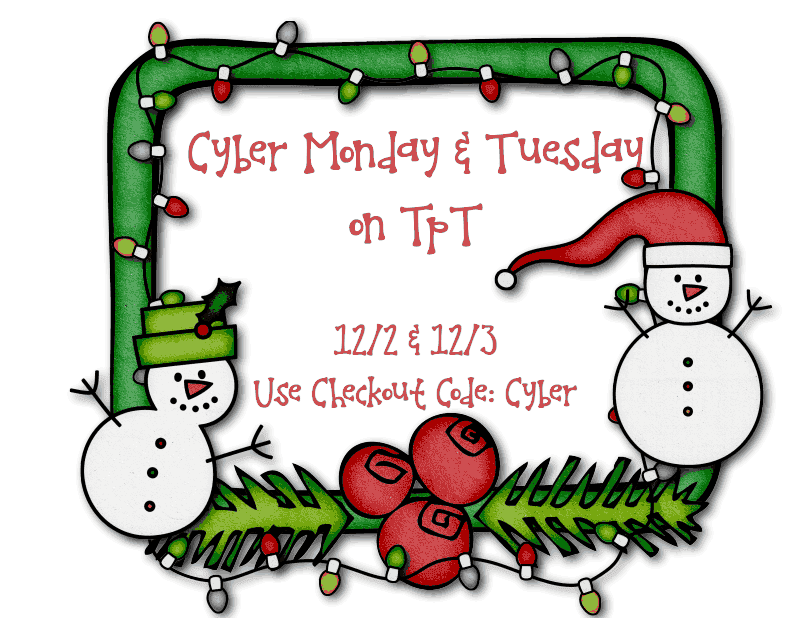 That's why the TPT Cyber Monday and Tuesday sale is PERFECT for me! My wishlist is ever growing (it's seriously embarrassing how many things are on it... like, triple digits people!) I can't wait for this sale to purchase some of my most wanted items! I have received some fabulous feedback on some of my products lately that can hopefully give you some inspiration for your wishlist! 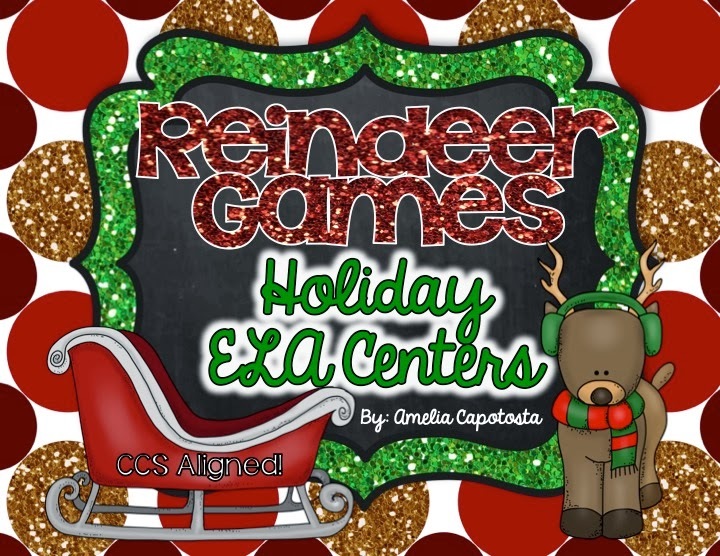 The second is from another one of my favorite packs that has been SO beneficial for me with implementing common core and a lot more Informational Text in my classroom. 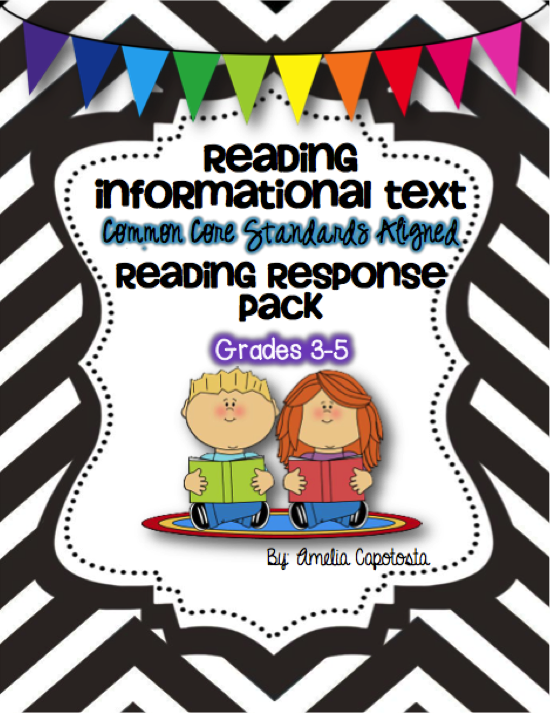 It is my Reading Informational Text CCS Response Pack. I could go on for days about all of the fabulous items on my wishlist, but here are a few of my MUST haves that I'm definitely purchasing! I swear I own everything Erin has ever made, and I LOVE her Interactive Notebooks, but her clipart and frames are AMAZING, too! I'm obsessed with her seller's toolkits, and can't wait to pick up this one! 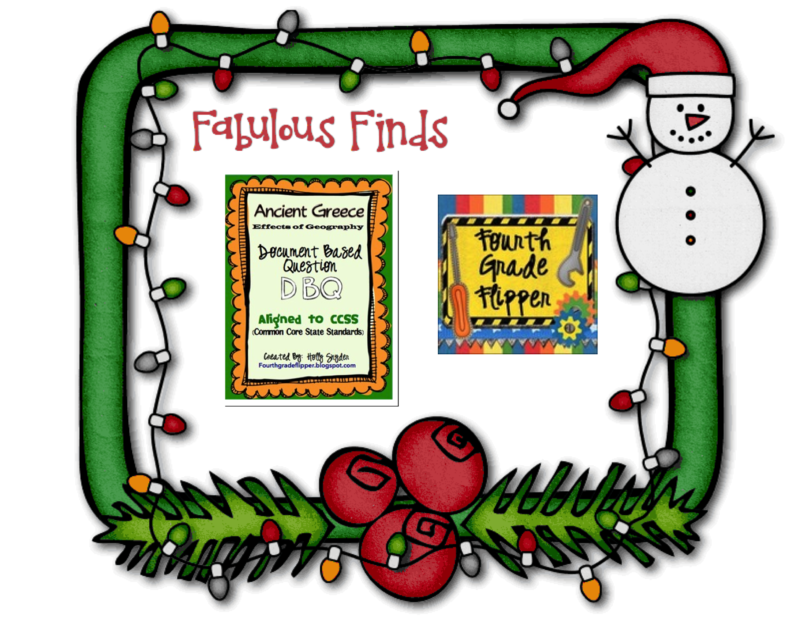 I can't wait to start our Greek Mythology unit in the new year, and this pack by Fourth Grade Flipper will be so perfect for my higher leveled kids to challenge them and help them grasp higher level concepts! I love that it's a DBQ pack! Thanks for the information about the Seller's Pack. All your finds look amazing! Of course! All of her seller's packs are AMAZING! I own every one :) Thanks for stopping by! Woo hoo! I am famous! 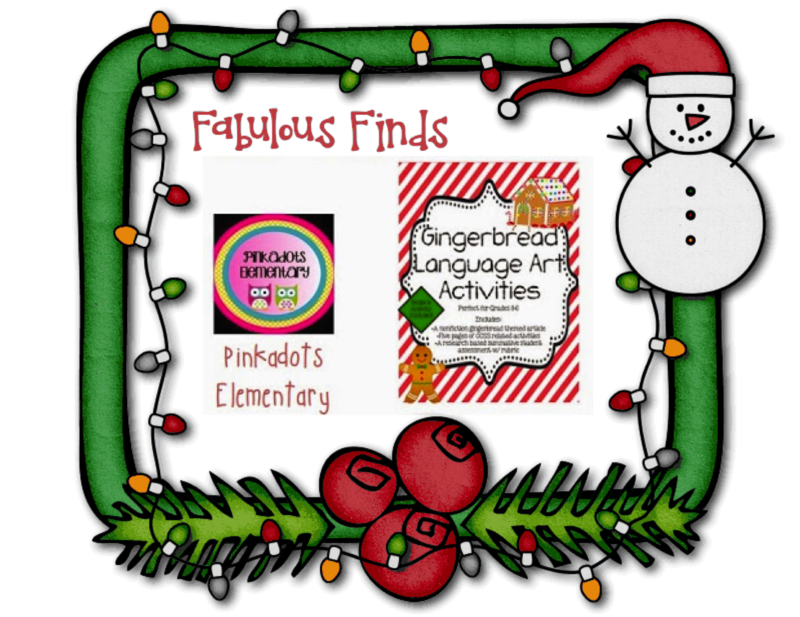 Thanks for shouting out my feedback and THANK YOU for such a great resource for December! 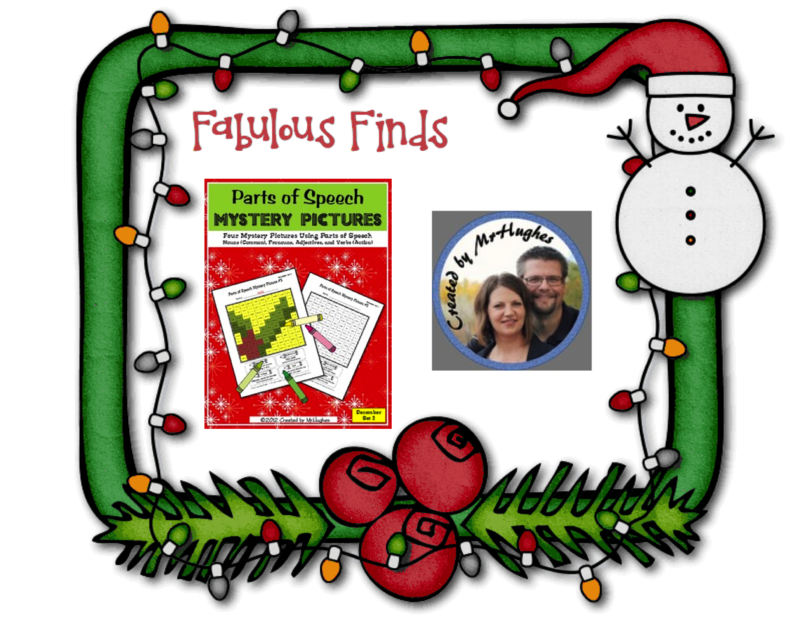 My students love mystery pictures, too...I am thinking getting about the same packet! Of course! I really am so excited to use the Ancient Greeks pack! :) Glad you'll get to use them! !